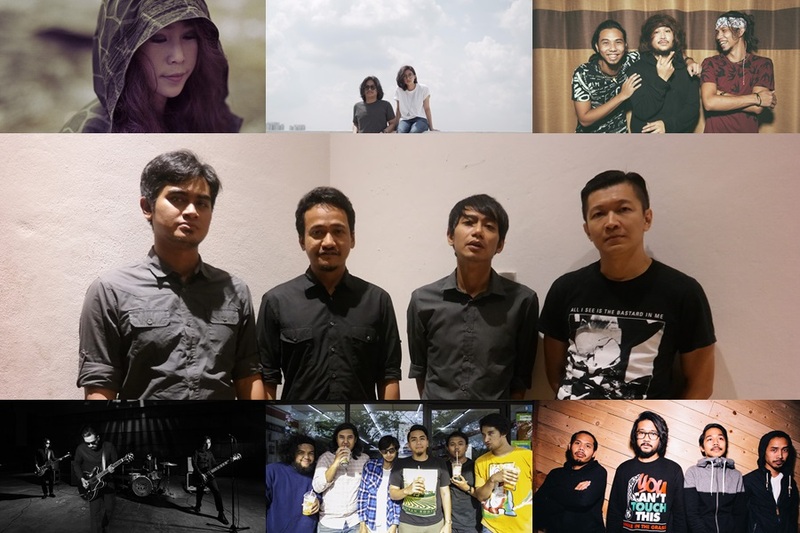 Home / festival / good vibes fest / malaymail / music / news / Guess who is coming to Good Vibes Festival 2016! Guess who is coming to Good Vibes Festival 2016! The annual Good Vibes Festival returns for its third year with more excitement and fun, as it has evolved from a single day event to a two-day international outdoor music festival to be held on 12 August and 13 August 2016 at The Ranch @ Gohtong Jaya in Genting Highlands! The line-up of performers who will be rocking the festival, have just been announced and they are even bigger and better than before! 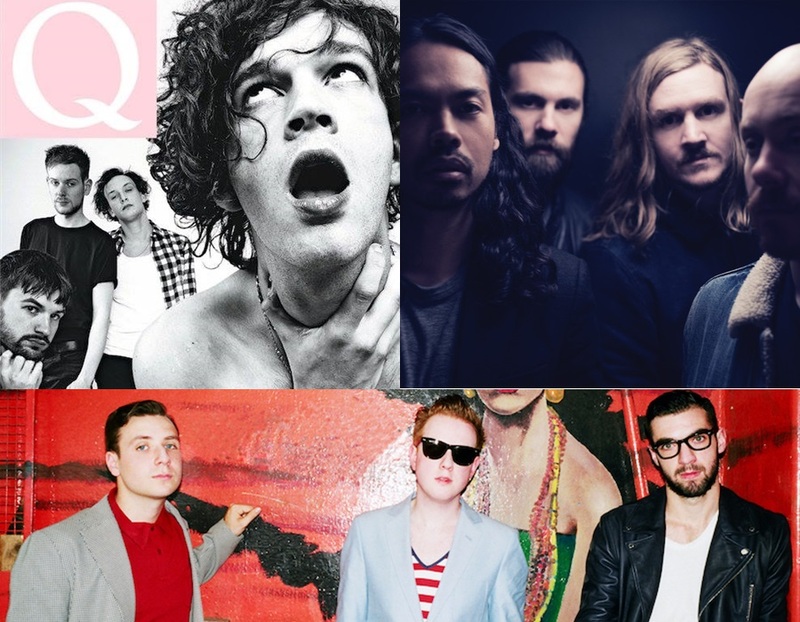 Headlining the festival will be English alternative rock band The 1975, Irish indie rock band Two Door Cinema Club and five-member Australian rock band The Temper Trap. Other international acts include Canadian electro duo Purity Ring, Australian beat maker Ta-Ku, and Canadian DJ Ryan Hemsworth. Meanwhile, music acts that will be representing the home country include indietronica band Enterprise, electronica singing angel Froya, acoustic hippie trio Jumero, dream pop duo Juno and Hanna, veteran band SevenCollar T-Shirt, indiepop band The Fridays and last but not least, a new rock & roll outfit called Toko Kilat. 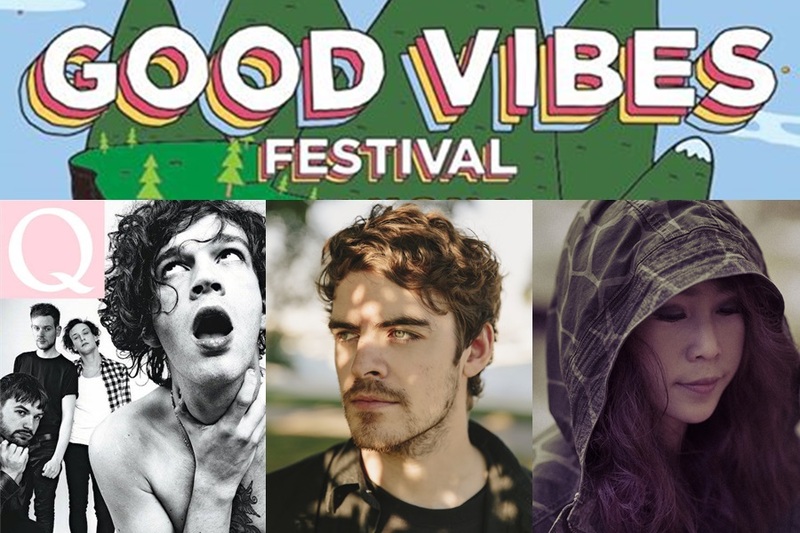 More acts for Good Vibes Fest 2016 will be announced soon in the weeks to come. Phase 1 of ticket sales will be launched at 3pm on Tuesday, 3 May 2016 at boxtix.asia.